With the days shorter & the cold snap creeping in, it can only mean one thing; Christmas is right around the corner! A wonderfully hectic time of year though sometimes it can feel like the “to do” list that won’t stop growing! 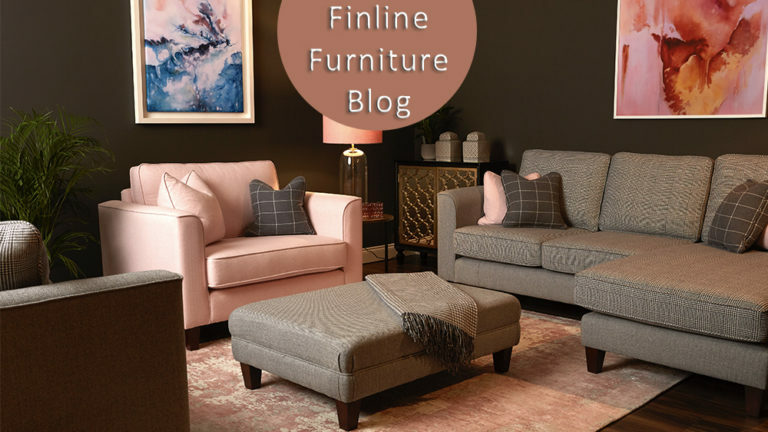 Discover the festive season here at Finline Furniture. We have a wide variety of occasional pieces, perfect gifts for your loved ones this Christmas… and don’t forget a little treat for yourself! We have lots of gift ideas to suit every budget. 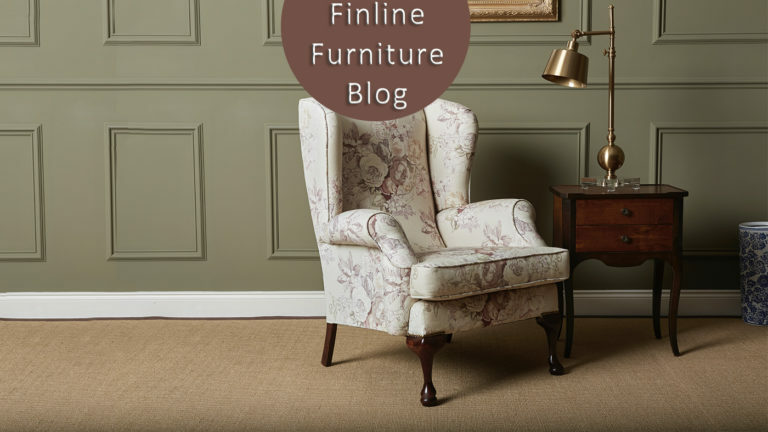 Finline Home Accessories; a simple, yet an effective way to enhance your living room this Christmas. Consoles, end tables, & lamp tables, coffee tables – these are vital furnishings to finish a living room. A carefully positioned occasional table can change a space; it can highlight things that are important to you. A lamp placed on a table at the end of a sofa can provide soft lighting for the avid reader. It makes an amazing gift & is perfect for those dark evenings. Floor lamps, table lamps & down lights work well in living rooms, as the lighting should be part of the décor. The best-lit rooms have layers of light that blend well together. Look at patterns & textures too – the right lampshade can also make all the difference, co-ordinated colour can be brought into the space with the use of table lamps. Rugs can set the tone, add texture & integrate with the colour scheme. They are a great way of introducing a pop of colour into your space. Throws are also very useful & the right throw can add pattern, colour & warmth to your room. It can also introduce new textures and also provides a fresh look at a low cost. We stock the lovely soft Foxford Throws, art of loom and many more! Even before all your Christmas decorating is done, you can get your home into the festive sprit with the perfect scented candle. We have candles that not only look like Christmas but smell like it too. Fill your home with a Let it Snow Diffuser from Duffy & Scott (Irish made candles), it’s crisp & fresh, icy coolness of downy snowflakes. White lights twinkling & the sweet honeyed scent of Winter Jasmine with hints of Lemon Leaf. If that’s not to your fancy we have many other scented diffusers & candles from Duffy & Scott as well as Mindy Brown. Long winter nights have a special charm. A few candle holders with our Christmas candles add a welcoming touch for you & your family, spreading warmth & cosiness, no matter how cold it is outside.We have lovely candle from Mindy Browne Interiors. And finally, if you’re really stuck for a gift for that special someone, why not get a very special Finline Christmas voucher. This is bound to be a treat and something which will be used by anyone looking to revamp their house. 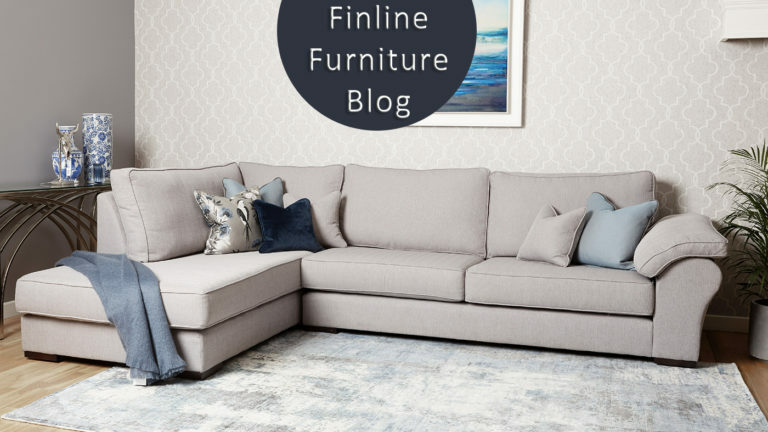 Buying a voucher from Finline allows the person receiving the gift to choose something handcrafted especially for them which is what we do at Finline – create bespoke furniture to suit each individual and their needs in colours & fabrics that suit the individual’s room and setting.